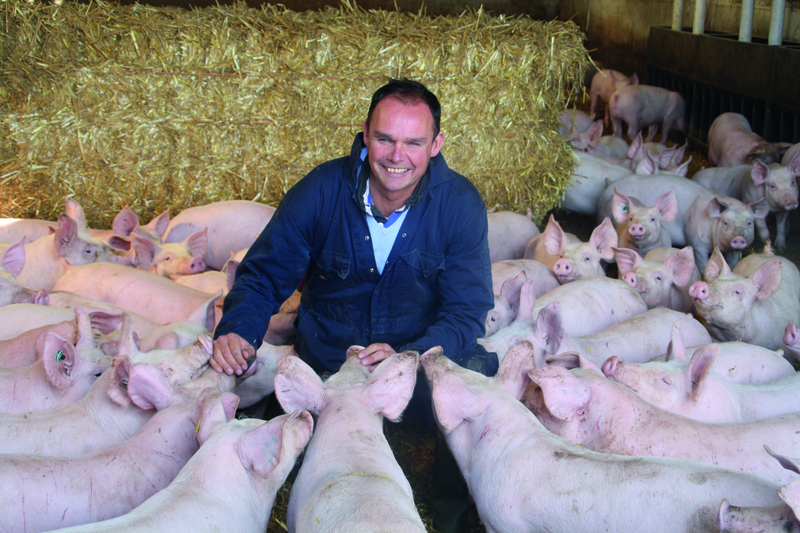 The new year brings many opportunities, chief among them being the challenge of negotiating a good Brexit deal for the pig industry, according to National Pig Association chairman Richard Lister. “We will continue to work closely with the relevant departments and ensure they are well informed and supported throughout the negotiations,” he said. The NPA will also be working closely with all retailers to champion British pork and the Red Tractor, supporting and creating supply chain opportunities wherever possible, he added. Other NPA activities in 2018 will include a spring banner campaign to reinforce the positive qualities of British pork, developing a comprehensive incursion support network to help producers targeted by activists and fighting proposed increases to environmental charges. “Proposals on charging increases by the EA will be strongly challenged on behalf of those producers potentially affected as this presents yet another barrier to competitiveness,” Richard said. “Without doubt 2018, will present many and varied challenges, but I am confident the NPA team will continue to deliver to the highest standards. In her New Year message, NPA chief executive Zoe Davies looked back into the history of the NPA to highlight why the British pig industry starts 2018 in a relatively strong position.